There are good and bad things about working in a library. 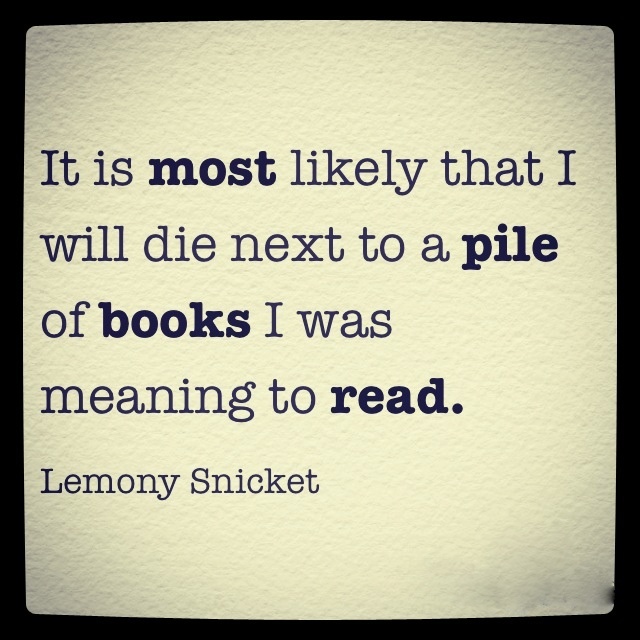 The good: all of the great books that you discover and get to read. The bad: all of the great books that you don’t have time to read. We all have excuses and these are mine: full-time work and a toddler who just turned two years old and a baby who is ten months old. Oh yeah, and a house and garden and that guy I married 33 years ago. So, I often feel like that funny old bird the pelican whose beak holds more than his belly can. I have a beak full of great reads these days which may interest you if you’re participating in the summer reading program at the Everett Public Library or if you’re lucky enough to be planning a vacation and need a good book to take along. This list has a little bit of everything so there may be just the right book for you. Let’s start with non-fiction. 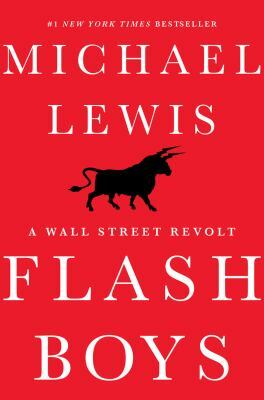 Flash Boys: a Wall Street Revolt by Michael Lewis is on my list since I read Boomerang and I thought that it was the bomb. This guy also wrote Moneyball and The Blind Side and other excellent books. It reads like a John Grisham novel, but it’s a true story about stock exchanges, high frequency traders, and dark pools. The author is great at explaining complicated technical subjects and telling a good story around them. I want to read it! 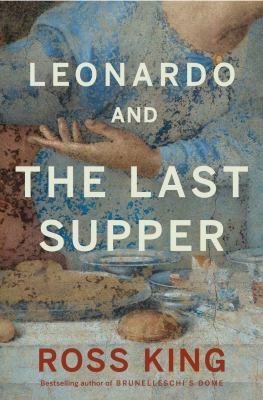 Leonardo and the Last Supper has been by my bedside for a few weeks now. It’s excellent! I was an art history major in college and I’ve learned so much more from this book about the creation of this Renaissance masterpiece. Mr. King has managed to focus on a particular theme and give the reader as much information as needed to really understand it. Another of his earlier books accomplished the same thing, Brunelleschi’s Dome, which I can also recommend. The President and the Assassin: McKinley, terror, and Empire at the Dawn of the American Century is a great book (obvious from the first chapter) by Seattle author, Scott Miller. 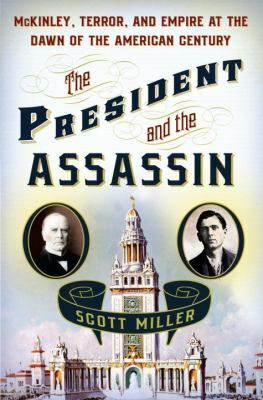 He creates a portrait of turn of the century America going back and forth between an under-appreciated president, William McKinley and his anarchist assassin, Leon Czolgosz. This was a time when the powerful were growing more powerful and desperate men turned to terrorism. Sound familiar? 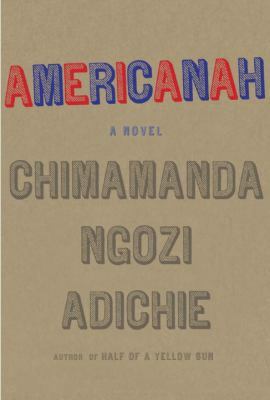 I have to read Americanah by Chimamanda Ngozi Adichie because my daughter heard her give a talk recently in Copenhagen and apparently it’s wonderful. The author takes on immigration, race, and what it means to leave home and to return, all wrapped up in a love story. Adichie has also written Half of a Yellow Sun and Purple Hibiscus. The first chapter alone is marvelous. Let’s all get with it and read this one. 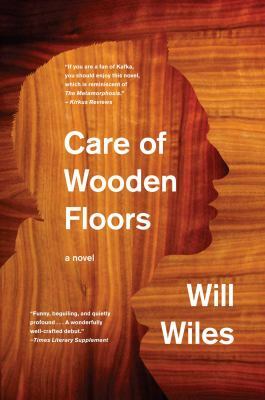 The Care of Wooden Floors by Will WIles was recommended to me by two co-workers so I checked it out and my husband read it while we were on vacation. Even though I couldn’t read it, he confirmed that it is funny and interesting and a good book. It’s an odd couple story of a fellow who house sits for a composer friend. He accidentally spills wine on the apartment’s priceless wooden floor and endures a disastrous week of perfectionist repair and maintenance. Delicious! is by Ruth Reichl. I’ve read all of her memoirs from Garlic and Sapphires to Tender at the Bone. This is her first attempt at fiction and she certainly writes about what she knows: the heroine is a woman who works for a venerable food magazine that suddenly ceases publication. It looks like a pretty fun and fast read, and if you’re looking for a souffle-type novel, you could do worse! Plus, the cover is lovely. 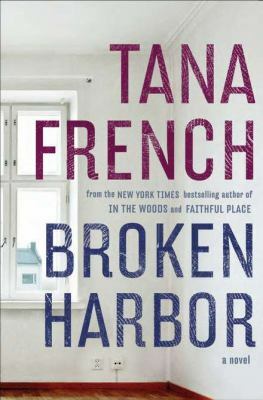 Broken Harbor is Tana French’s new ‘Dublin Murder Squad’ crime novel and it’s supposed to be every bit as brilliant as her three earlier books featuring that tough cop, Mick “Scorcher” Kennedy. This is a murder story which seems easy to solve at first until the details don’t add up. Read this one to get the atmosphere of an Ireland hit hard by the recession, an idea of police procedure and to become engrossed in a well written who dunnit. 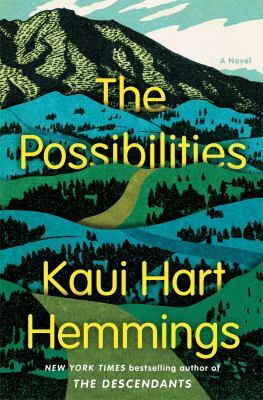 The Possibilities is written by Kaui Hart Hemmings who also wrote The Descendants. You’ll remember that movie with George Clooney. This new book follows a similar theme of family and loss and is set in the paradise of Breckenridge, Colorado. A single mom is grieving the loss of her son, Cully, in an avalanche when a strange girl shows up with a secret from Cully’s past. 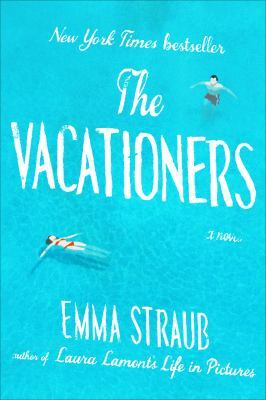 The Vacationers by Emma Straub will take you all the way to the beaches of Spain, where a family’s dramas are set against the beautiful background of a lush vacation. It will leave you feeling like you were just on a family trip — laughing, exhausted and filled with love. So, check out one of these books to take on your next vacation or simply read one for a great ‘staycation’. Either way, enjoy! 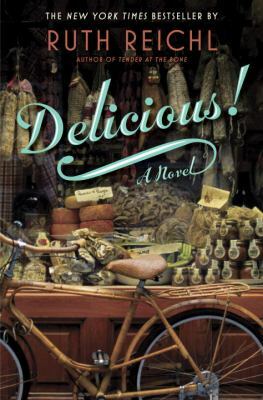 This entry was posted in Book Review, Fiction, Finance, History, Nonfiction, Summer Reading Program and tagged adult summer reading challenge, book reviews, Fiction, History, summer reading by Leslie. Bookmark the permalink. I currently have about 10 library books on my shelf, along with a few mystery series I’m working through, as well as other books on my kindle. And now you’ve given me even more! Thanks!